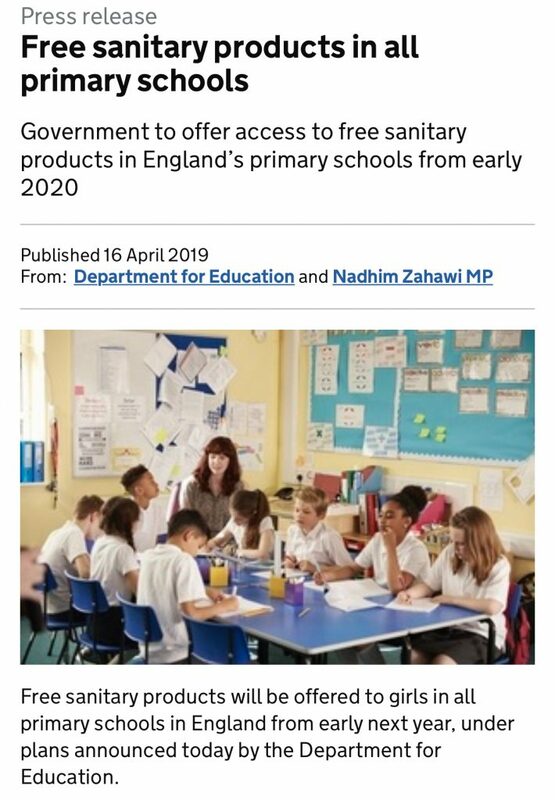 The Red Box Project are thrilled with the news that the Department for Education’s funding for free menstrual products in England’s secondary schools and colleges will be extended to cover primary schools. They now call upon the Government to enshrine their policy in legislation, and ensure that all children in full-time compulsory education are supported, including those studying in pupil referral units and special educational settings, ensuring that period poverty in all of England’s schools becomes a matter of history. The Red Box Project is a nationwide, community-powered initiative to ensure that no young person misses out on their education because they have their period and lack access to menstrual products. 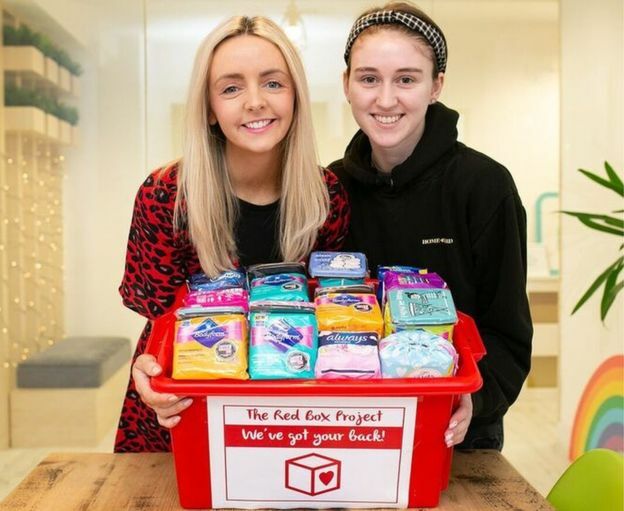 The Red Box Project started 2 years ago, in Portsmouth, and now has more than 3750 active red boxes in schools and other educational settings across the UK, ensuring young people have access to menstrual products whenever they need them – no questions asked. Contact press.rbp@gmail.com for further comment. ⁣We remain hopeful. It would be incomprehensible to accept a scheme that does not include support for younger children, in primary schools, who menstruate and indeed have the same barriers attached to accessing products as their counterparts. We have to build a society that our youngest citizens feel connected with. We do this by letting them know that we care about them; that their contribution to the world is important and should not ever be held back by biology. 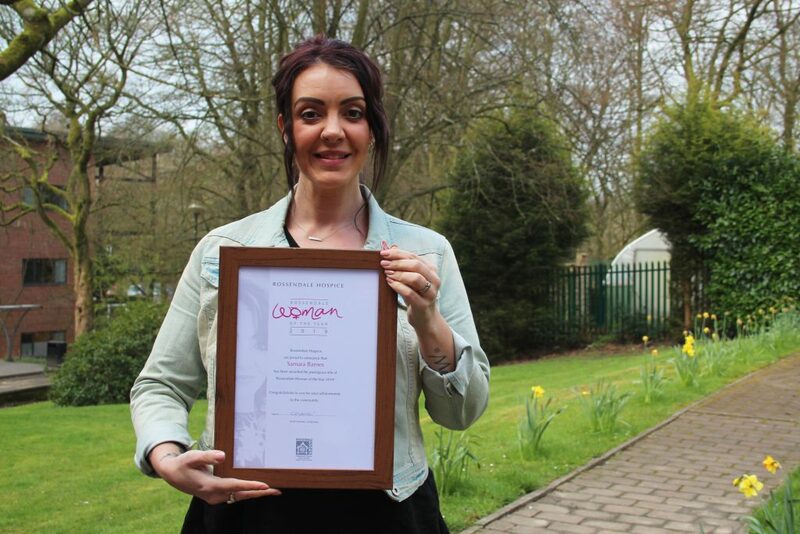 It gives us a huge amount of pride to announce that our incredible volunteer coordinator, Samara Barnes, has been awarded: Rossendale Woman of the Year for the truly inspiring commitment she has given to supporting others in our community. Samara contacted us just over a year ago. At the time, she was 40 weeks pregnant and wanted to get involved in The Red Box Project after listening to a Guilty Feminist podcast which discussed the issues around period poverty. Passionate from the start, Samara, is someone you want on your team. As well as being kind, committed, driven and passionate she is also one of the most brilliant people you could hope to meet. Kind to the core. A year into the project and Samara now coordinates and supports a whooping 57 educational settings; including, primary schools, secondary schools, colleges and youth clubs. She has galvanised her generous community into action and has 20 donation drop off points established. A number which is ever growing, as more and more people want to help and support the work Samara is doing. This project was founded on kindness and respect for others. Samara lives by that ethos every day, supporting other coordinators as they begin their new projects and offering help and wise words to those that need it, including us! Samara, you are the epitome of all that is good in the world. Selfless in your efforts to help other people and we are so overjoyed to see that you have been recognised for all that you do. Virtual Racing UK is an event business that organises Virtual Distance and Fitness Challenges and donates 20% of the entry fee to charitable organisations and not for profits. Last week, I had the pleasure of receiving an email from the Virtual Racing UK’s Director, Sam, who said: ‘I feel very passionately about your cause and have been trying to find a charitable organisation exactly like you for a while!’ Her passion, positivity and enthusiasm shone through and it was such a pleasure to speak to her about the generous plan she had to support the work that we do. Virtual Racing UK launched in June 2017 and has so far raised over £40,000 for various charities including: Mental Health Foundation, Marie Curie, Born Free, Ellie’s Friends and Cherished Gowns UK. The business was founded by Sam and her sister and as a result of a nomination from a member of their team they have chosen to support The Red Box Project. We are over the moon to be appointed as their nominated charitable organisation for one of their monthly challenges: Huff & Puff 9 3/4 (June). The great thing about virtual racing events is that they are accessible to all and allow entrants to complete the distances in one stint or across the month of the challenge. A whooping 20% of every entry fee from this race will go towards supporting projects in delivering on the ground support to young people in educational settings across the UK. Please take a look at their website to find out more about the fantastic events they offer. You can also visit them on their Facebook page. A huge thank you to the Virtual Racing UK team for the support you have given to us and so many inspirational charitable organisations who do such brilliant work in their communities. 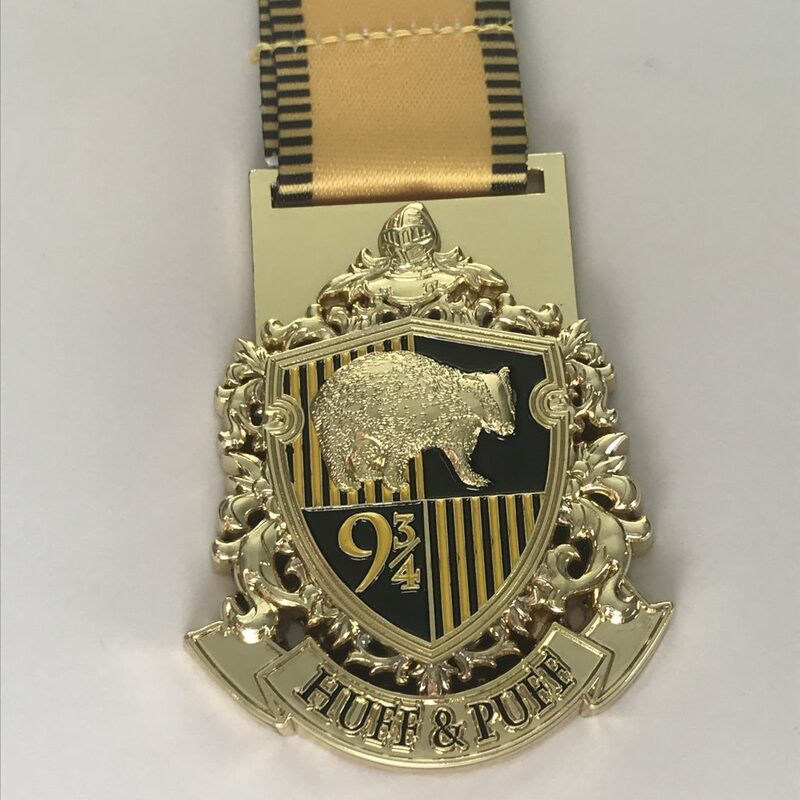 Look at this truly magnificent medal, designed for the Huff & Puff 9 3/4 race. We need to call upon government to ensure that no child, regardless of age, misses out on their education because they have their period. Designed by The Red Box Project Creative Volunteer – Eleanor Marsh. In last week’s Spring Statement, the Government promised to tackle period poverty in English schools, committing to provide menstrual products to all secondary schools and colleges. Like many campaigners around the country, I moved swiftly from elation to disappointment: what about primary schools? And watched with interest when Hammond was tackled on this by Danielle Rowley. His response: “I suppose that it is a manifestation of the universal truth that you can never satisfy”. And he’s right. We’re not satisfied. Pleased it’s happened: yes. But no, not satisfied. And nor could we ever be with a move that excludes thousands of young people from support, depending on whether or not they were able to hang on and not start menstruating until the arbitrary age of 12. We haven’t changed our aim. We want products available to all young people who menstruate. Period. Why do primary schools matter to us so very much? 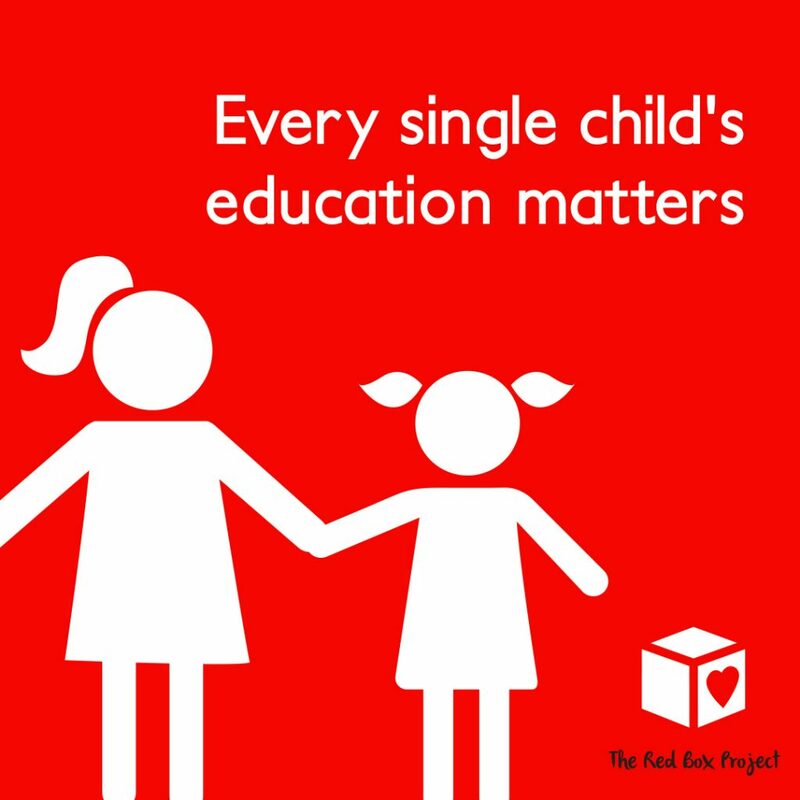 At the Red Box Project, about a third of the boxes we have in educational settings are in primary schools. We do not deny that, as Hammond said, “the core of the problem [of period poverty] is in secondary schools”. Our box numbers and the frequency of top ups we supply support that. But nor can we deny that, if period poverty is a problem in secondary schools, it must be in primary schools too. Because under 12s menstruate. It’s simple maths. If the average age that a girl starts menstruating in the UK is 12, coincidentally around the age they start secondary school, some will start above and some will start below that age. And those younger girls, who can start as young as 8 or 9, deserve our support to stay in school as much as older school children do. Without support, they could face a monthly struggle for up to 3 years of school. One way to look at it is as a matter of kindness. The younger the child when she starts menstruating, the more difficult her experience is likely to be. She is more likely to be isolated in her experience, without friends going through the same thing. She is less likely to have independence, able to get to the shops on her way home from school, for example, or earning pocket money so that she can make choices to support herself. She may have less help in school, with a lack of facilities in the toilets to make her feel comfortable about changing pads. She may not have had any formal education on menstruation. She may not even know what’s happening to her when her period starts, or what to do next. These are the vulnerable, anxious young people that a well-executed scheme designed to deliver period products into all schools could give vital support and confidence to. But it’s not just about kindness; it’s about human rights. A child’s right to an education doesn’t start aged 12, when they start secondary school. All children are entitled to an education, regardless of their gender, social background and their age. Yet we know there is a growing attainment gap between FSM students and their peers that exists before children even start school, growing in every stage of education that follows. By the time a child on FSM finishes primary school, they will already be an estimated 9.5 months behind their peers. Of course, the reasons behind this gap are multifaceted and complicated. But young people need all of the support they can get, to stay in school and to be able to participate fully in lessons. Free menstrual products can help with that. Catching up is difficult. That support has to start early. Waiting until secondary school is too late. Hammond said: “I am open to sensible suggestions for how we might address [the issue regarding primary schools]”. So here you go: set aside the money for primary schools to be able to buy products too. And please include PRUs and other special education settings whilst you’re doing so. In our experience, the need in primary schools is low, and so the cost should be too. But every child matters. Let’s keep them all in school. All month. Every month. A Big Day in the Fight Against Period Poverty – But Our Work Is Not Yet Done. We are delighted that Philip Hammond has announced in his Spring Statement a commitment to funding menstrual products in secondary schools and colleges, but we argue that this policy must be extended to include all children in full-time compulsory education, such as those in primary schools. • please do continue to share this page (www.crowdjustice.com/case/freeperiods) and donate if you can! Thank you, as always, for your incredible support. Together, we have made a real difference. This is a chance to end period poverty, for all children. Let’s take it. We are absolutely thrilled to see The Red Box Project Northern Ireland: North Down & Ards and Claire Best getting the coverage they deserve in this piece by BBC News. Claire has worked so hard to bring her community together who in turn have shown themselves to be kind and generous in their support. Being kind to another person can often take a concerted effort. When life is full of your own stresses and strains it can take a lot to sprinkle joy into someone else’s life. But, notice the effect it has when you do take the time to open a door for someone, give way to someone when you’re driving, stopping to let a person or people cross the road and smiling. Smiling is often the best way to show someone you care. A silent exchange that can lift another human soul when they need it most. 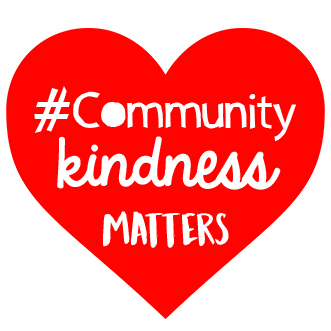 Today is ‘Random Acts of Kindness Day’. So many wonderful posts have been shared on social media and it is a joy to see each one. We, at The Red Box Project, are fortunate. We see the kindness of others, in action, on numerous occasions, every single day. The generosity and silent acts of giving are inspiring and it is that which keeps us motivated and empowered to keep delivering support to as many educational settings across the UK and overseas. We also see the other side. The need for your continued support is ever growing. Thank you so much for taking those moments to write a kind word, make journeys to your local donation drop off points and for supporting the legal campaign we are involved in. Access to period products should not be reliant on the kindness of strangers but until change comes we are so grateful to each and every one of you. Together we are stronger! This year, the theme of International Women’s Day is #BalanceforBetter, celebrating women’s achievements as well as focusing on a call for a more gender-balanced world. We believe that every child should have equal access to education, regardless of gender. This is their fundamental human right. It is completely unacceptable that any young person should miss out on their education because they have their period. That is why we are calling on the Government to provide funding for free menstrual products for schools and colleges across the country. At The Red Box Project, we have learnt that there truly is strength in numbers and we would love for your school to get involved: opening up conversations around periods, breaking down barriers and encouraging engagement in politics and society. 1. Discuss with young people the importance of gender equality in schools. Why does it matter? How do periods fit into this issue? What should be done about it? 2. Take action: we’ve included several activities suitable for English lessons, citizenship lessons, PSHE, form times or debating or feminism clubs, to get students to think about #FreePeriods. We’ve included an activity to help students to write to their MP about the issue. This is a real world problem and letters could be sent to their MP in anticipation of a response. 3. Join the #FreePeriods movement online. We would love to hear from schools tweeting or commenting about the difference #FreePeriods would make to their students. Please do tag @RedBoxProject and @AmikaGeorge in your tweets. To download our teaching resources, please click on the link below. 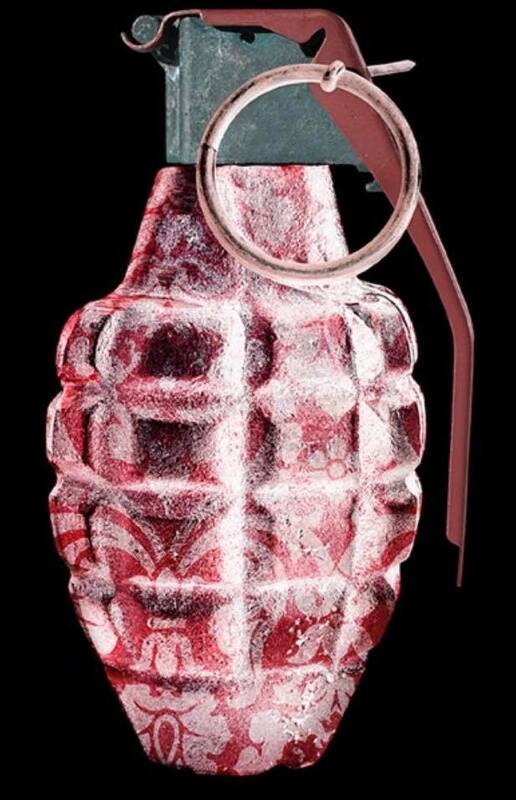 The Crimson Grenade Cabaret Evening is being held in just 10 days time. If you live in London or are visiting on the 31st Jan 2019, why not pop along to what promises to be a great night of entertainment! Ticket profits for the evening will be being donated to the Red Box Project.